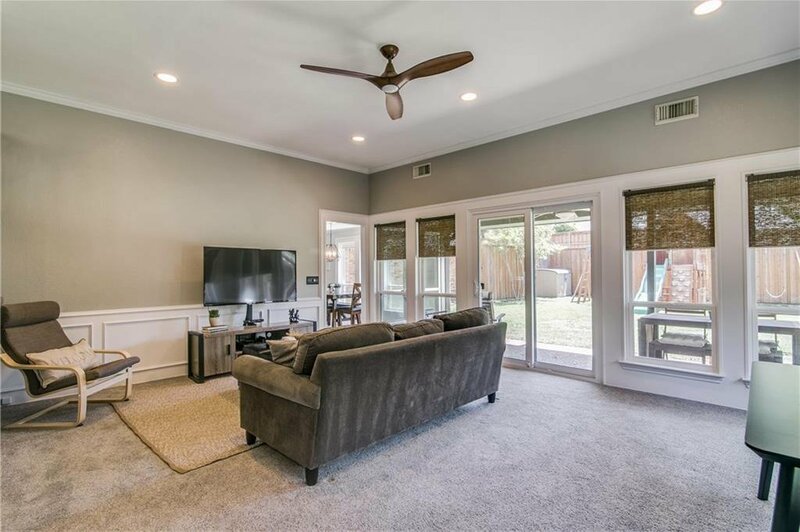 Stunning home on gorgeous tree lined culdesac in Carriage Hills with Wells Elementary! Towering shade trees, pretty landscaping and gorgeous mahogany double doors. 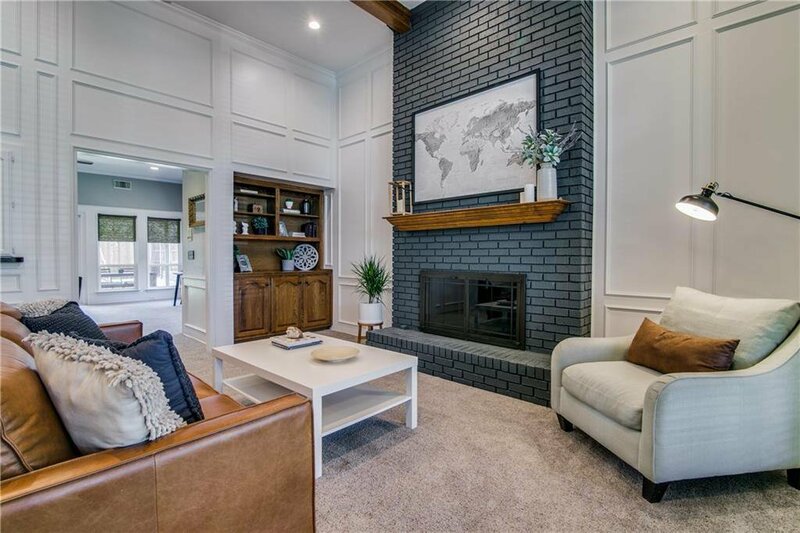 Inside you'll find tons of recent on-trend updates-like a floor to ceiling painted brick fireplace, cool light fixtures, sleek window coverings on the ALL NEW WINDOWS, and fresh paint. 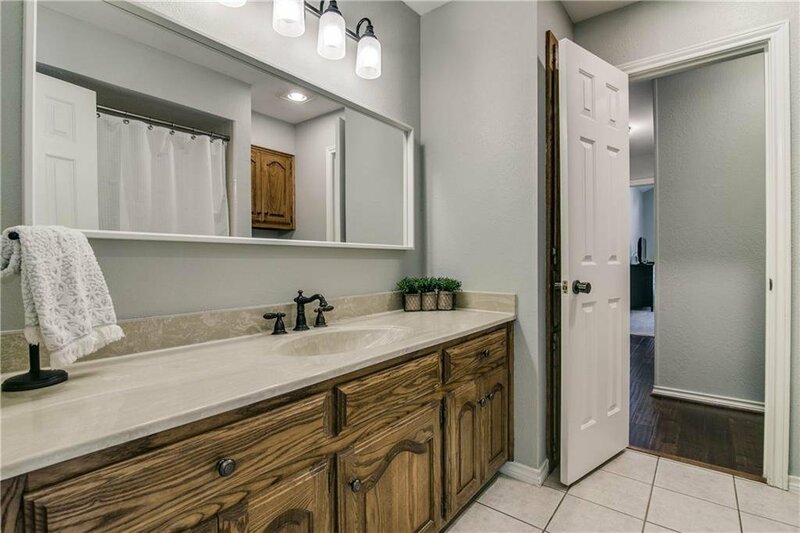 The big things have been done and there's just enough room left for a few personal touches. Great layout with a flex office-dining-play space, master plus one bedroom downstairs, and two bedrooms up. 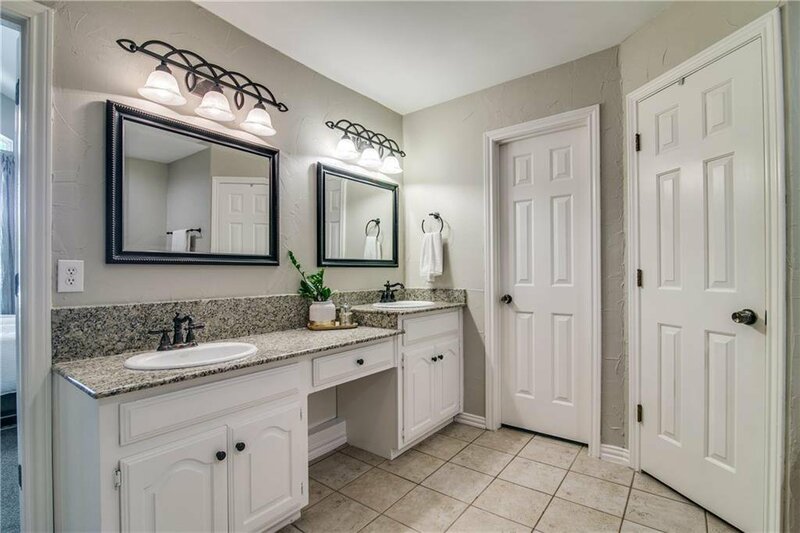 Jack and Jill split bathroom is great for guests or in-laws. 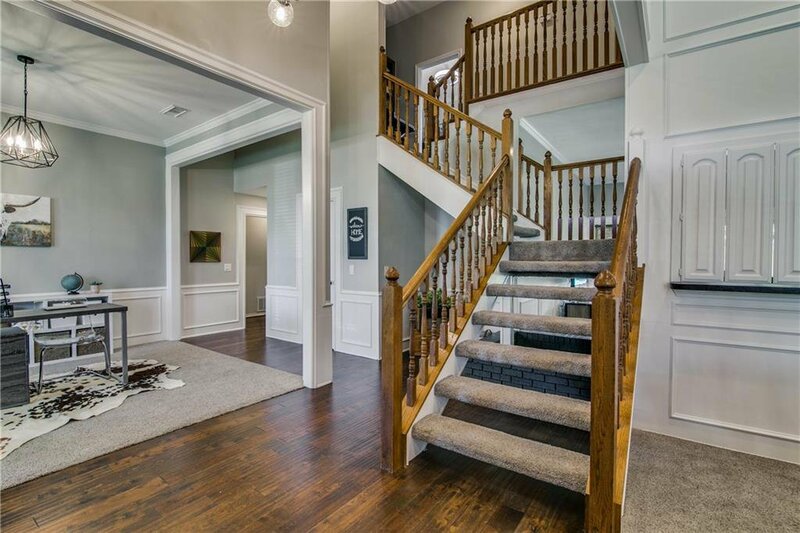 Big open kitchen and tons of charming built ins throughout. 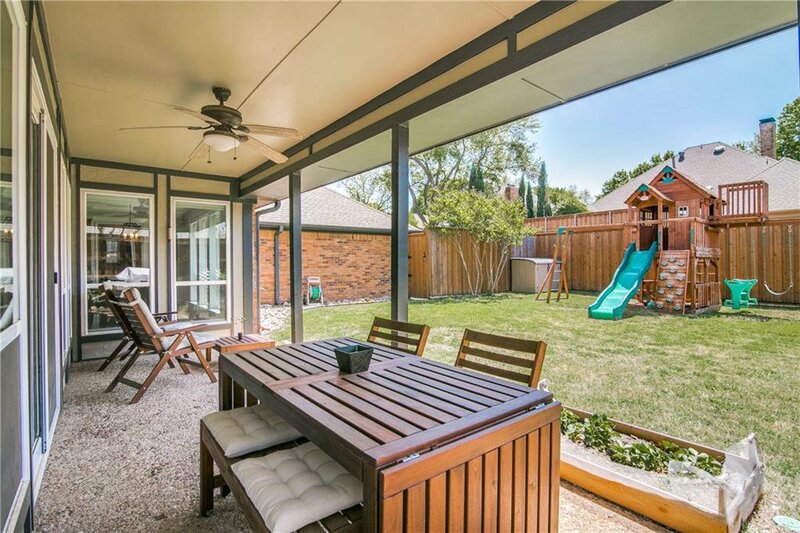 Spacious backyard with play structure to remain! 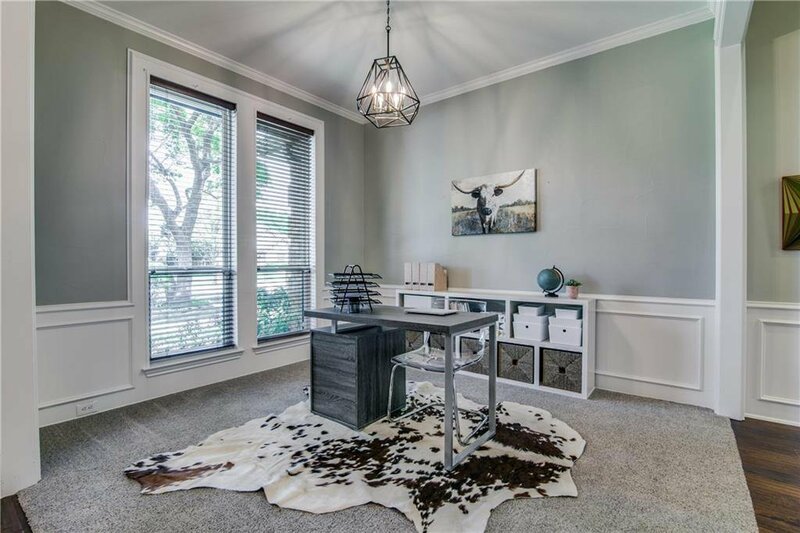 Listing courtesy of Simply Texas Real Estate, LLC.